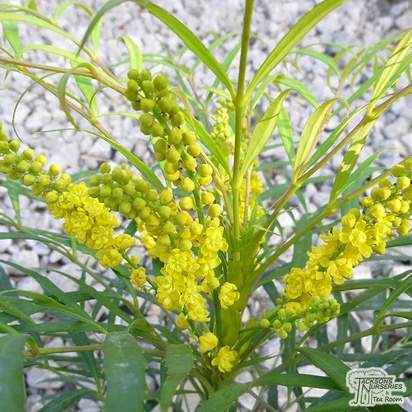 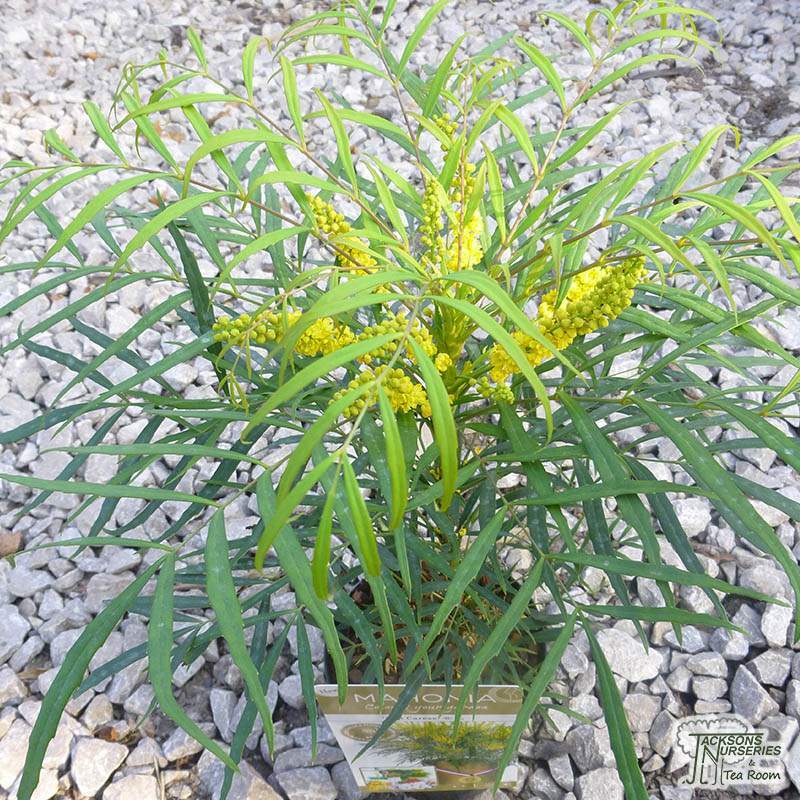 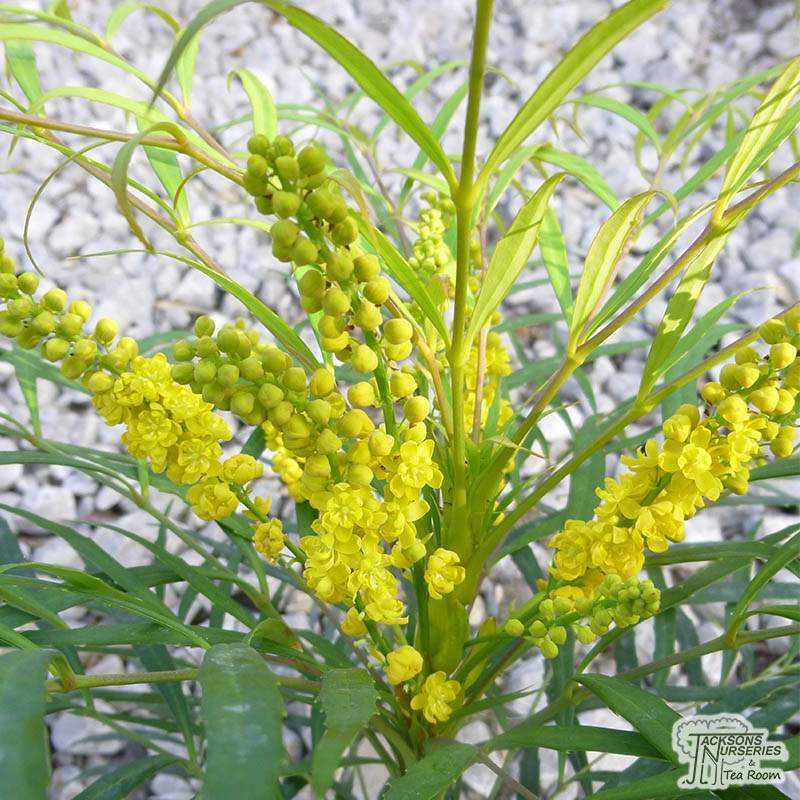 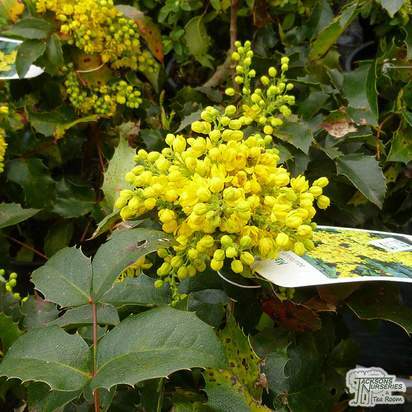 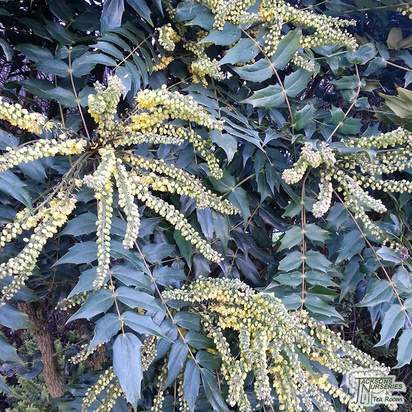 Unlike other mahonias, this variety is not prickly. 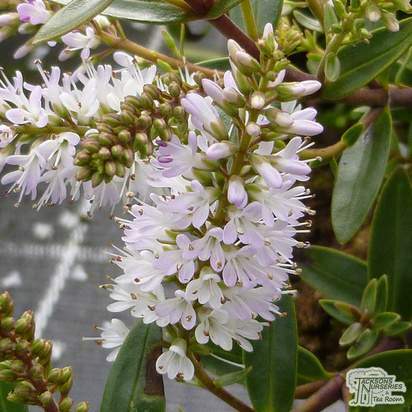 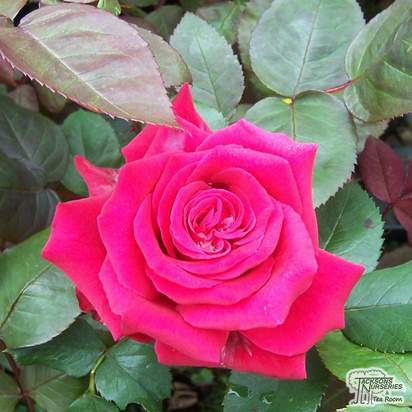 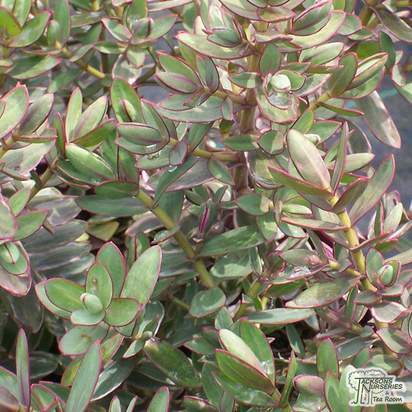 It has an entirely spine-free foliage, making it a softer addition to the garden. 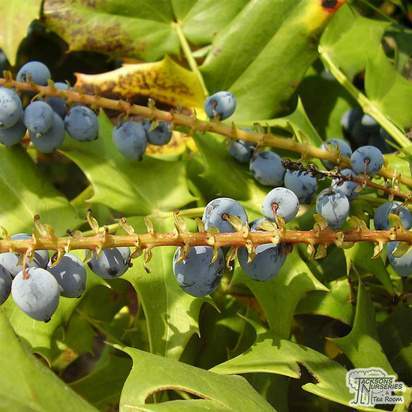 This variety flowers in the autumn, giving way to berries that will attract birds during winter months. 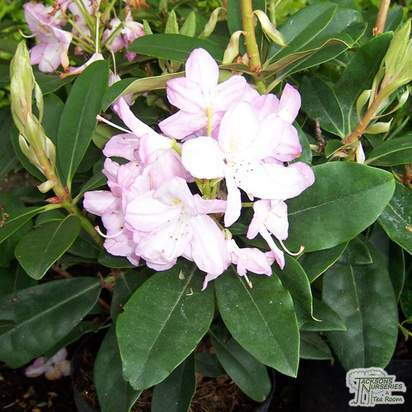 Its compact size and resilient natures makes it a pleasing addition all year round. It won Plant of the Year at the RHS Chelsea Flower Show in 2013. 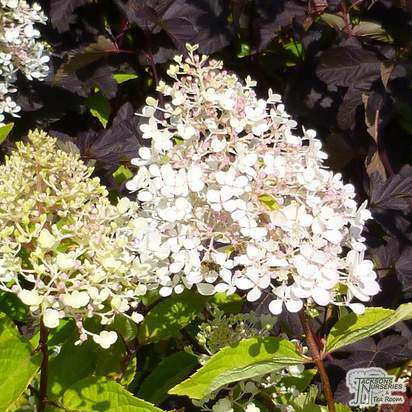 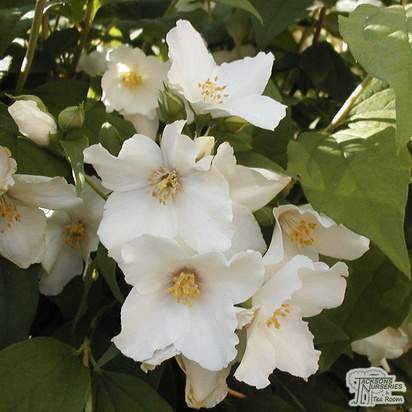 Every second year after flowering, prune specimens to encourage bushy growth and apply a generous amount of mulch around the base of the plant to promote healthy growth.